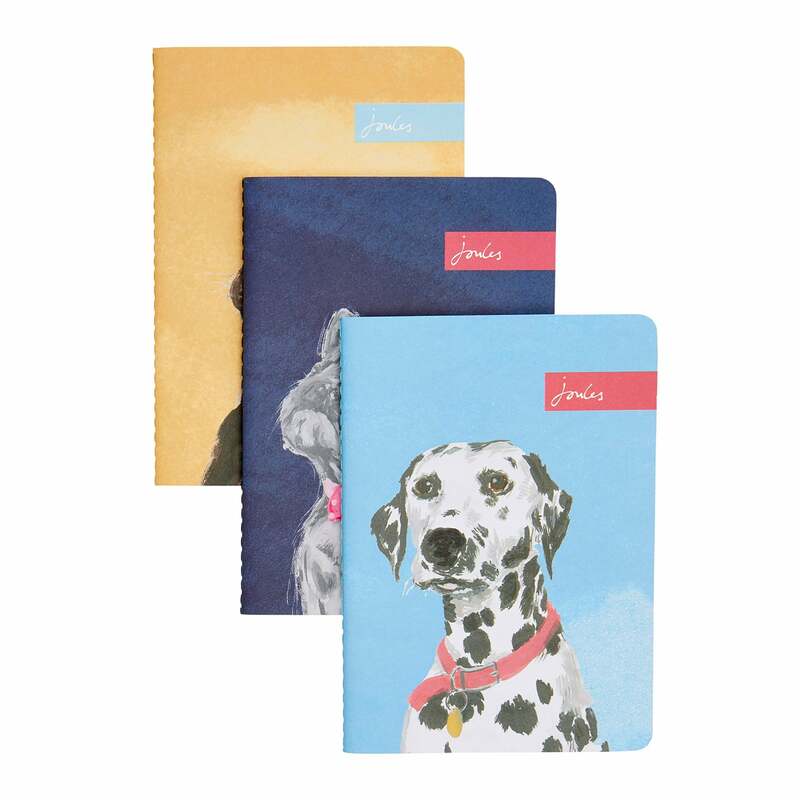 This Joules Set of Three Notebooks is the ideal choice for dedicated doodlers or those that love nothing better than to note things down. These handy A6 notebooks and the perfect size to pop in your handbag and also a great gift idea. The cover features three different Joules dog designs that are sure to bring a smile to your face.